BMW 1 series is one of the best compact hatchback car available in choice of three door and five door. The truly desirable 1 series combines performance, style, economy and low emissions available in affordable price. 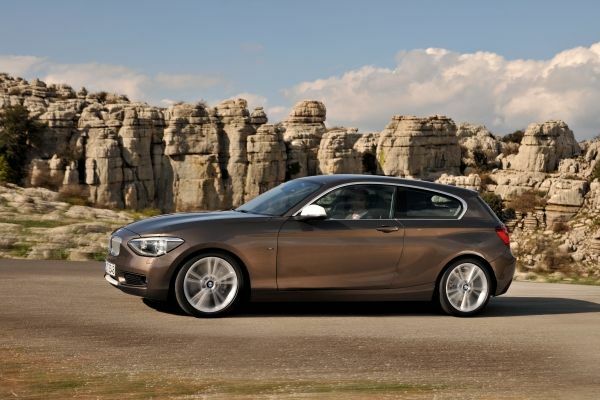 BMW 1 series is the smallest car in BMW's brand range but it boasts all the premium qualities of BMW car. Its compact size suits very best as family hatchback car comes with a classy cabin, wide range of powerful petrol and diesel engines offers the best balance between riding and handling. 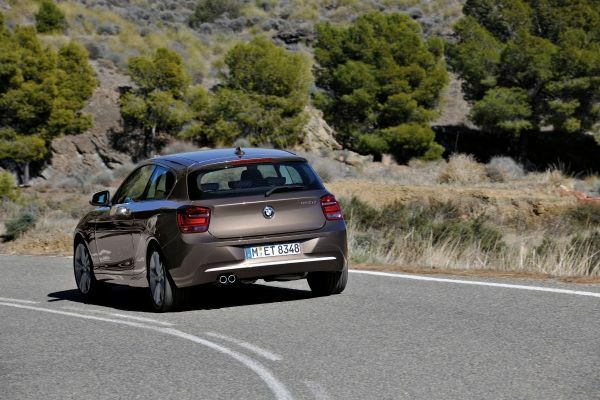 The 1 series has achieve maximum five star crash safety ratings of Euro NCAP. 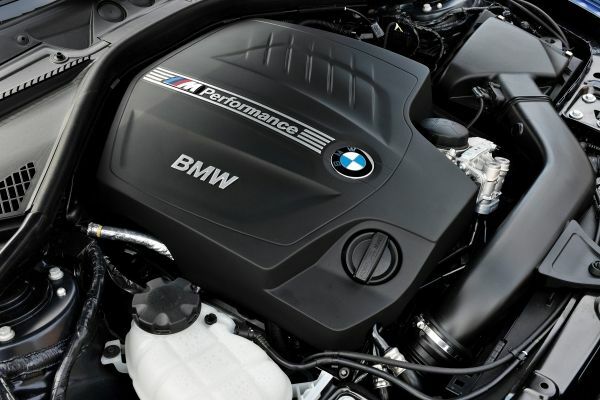 Since launched in 2007, 1 series become very popular and award winning car from Top Car Magazine for its powerful, strong performance, practicality and reliability. The car was given a makeover in 201, bringing more sharper, modern look and number of technical upgrades. 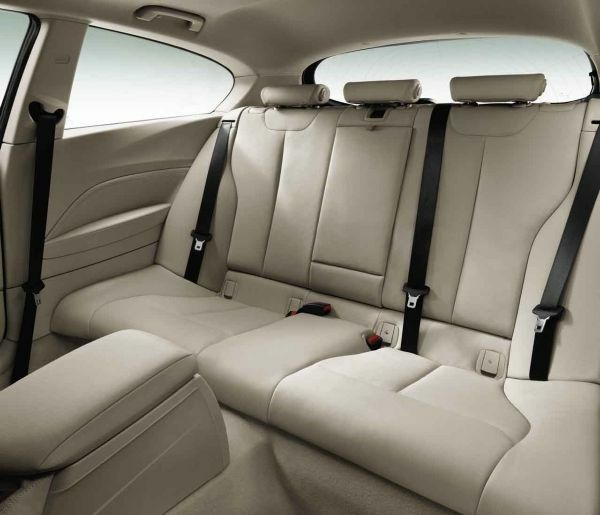 1 series offers maximum levels of comfort, thanks to its spacious and modern interior that built with high quality materials. Includes 6.5 inch display screen, clear dashboard layout, sporty seats, remote central locking as standard. 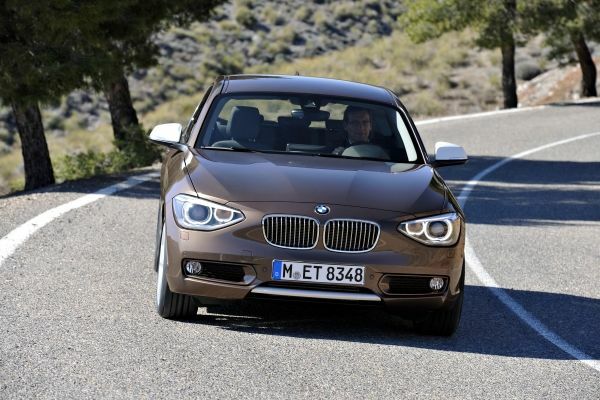 You can get more information about BMW 1 Series on the official BMW company website here. Get this superb BMW 1 series on great financial deal from us today. We have over 15 years of experience in leasing providing best car lease deals to our customers. Whatever your choice, business or personal we have great 1 series car lease deals available to suits you. Simply, call our sales advisors on 0800 458 0113 for more details about BMW 1 series !!! !